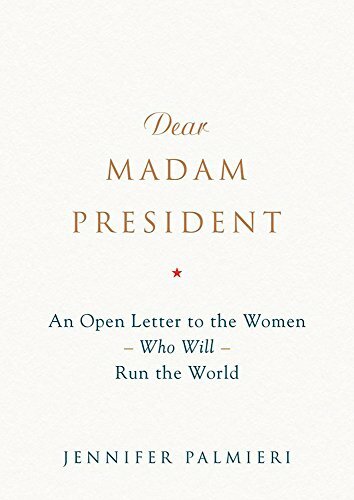 DEAR MADAM PRESIDENT is an empowering letter from former Hillary Clinton Communications Director Jennifer Palmieri to the first woman president, and by extension, to all women working to succeed in any field. 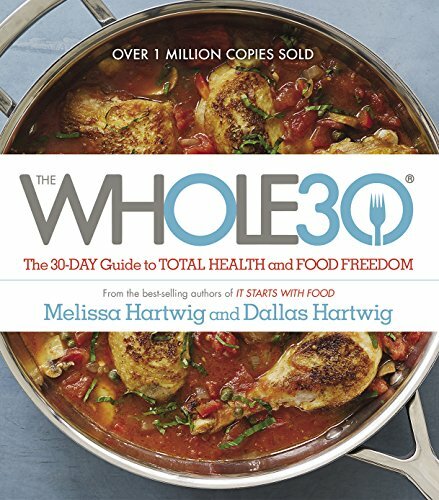 By using lessons learned during her experiences with Hillary Clinton, President Obama, and Elizabeth Edwards–to name a few–Palmieri through each chapter creates a forward-thinking framework of inspirational and practical advice for all women everywhere–from boardrooms to living rooms–who are determined to seize control of their lives, their workplaces, and their country. 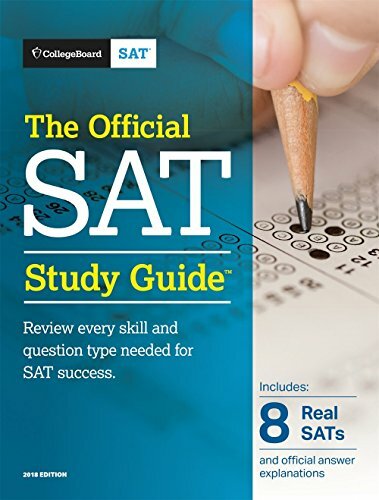 DEAR MADAM PRESIDENT will turn the results of the 2016 election into something incredibly empowering for future female leaders and independent thinkers everywhere. As a country, we haven’t wrapped our heads around what it should look like for a woman to be in the job of President. Our only models are men. This of course was seen during the Hillary Clinton campaign, and no one knows this better than Jennifer Palmieri. 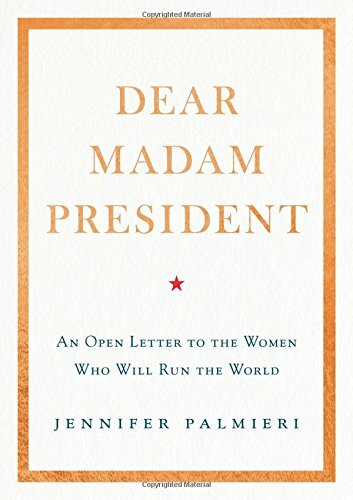 While wildly disappointed by the outcome of the election, Palmieri optimistically argues in the book that the Clinton candidacy and all she experienced on the campaign trail–confusion, admiration, hate, love, acceptance, rejection–can now open the country up to reimagining women in leadership roles. 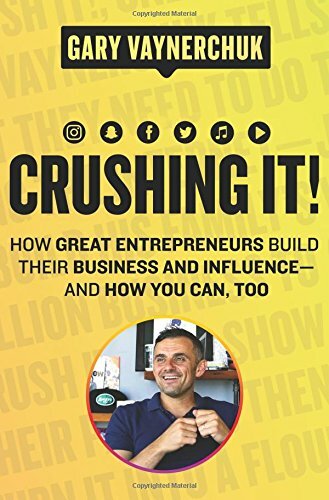 And that is what Palmieri takes on in this book–redefining expectations for women looking to lead and creating a blueprint for women candidates and leaders to follow.